All groups are offered on a 6-week rotating basis, with new groups starting every 2 weeks. Groups meet for 1 class period each week, rotating the periods so that students do not miss an individual class more than once. 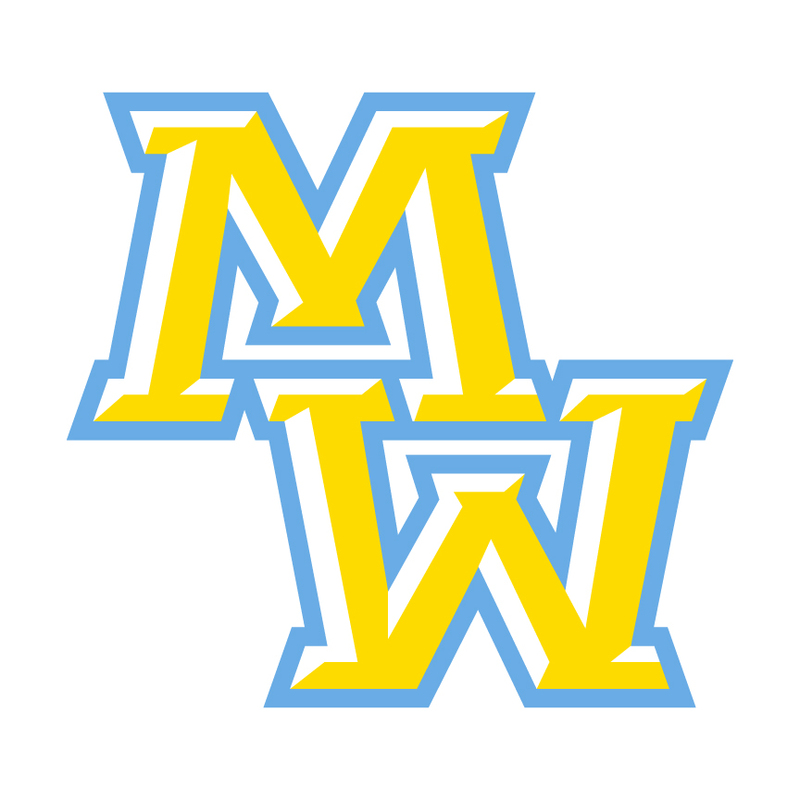 Groups are intended to provide additional academic, socio-emotional and psycho-educational support for students who are struggling here at Maine West. If you are a student, parent or teacher and believe you or a student you know could benefit from any of the groups described below, please send the student’s name to their counselor. The counselor will then collect information about the student and speak with the student to determine if the group is an appropriate fit for them. Do you feel withdrawn from your peers, avoid participation in class, and often feel sad or weepy? Do you struggle to find enjoyment in typical adolescent activities? If so, this group can provide you with the support and skills to re-engage and feel better. Do you frequently argue or fight with your friends or classmates? Do you feel like you have a “short fuse” and react with verbal or physical aggression when confronted with conflict (family conflict, peer conflict, etc)? Are you argumentative with your teachers and take constructive criticism personally? This group can help you identify your “anger triggers” and teach you methods of controlling your anger in healthy ways. Are you fearful of being called on by your teachers? Does presenting in front of your class cause fear or extreme nervousness? Do you fidget a lot (bounce your knee, wring your hands, bite your nails, pick at your skin) or feel the need to leave the classroom unexpectedly and often because you are anxious? Do you sometimes not turn in work because you feel that it is “not perfect” or “not good enough” or do ask the teacher excessive clarifying questions about assignment requirements? This group will help you to recognize what makes you anxious and will teach you many techniques that you can use in and out of school to minimize your anxiety. Do you struggle with engaging with your peers, shying away from sharing your opinions in class or making eye contact with students in the hallway? Do you slouch in your chair hoping that no one will see you? Do you sit as far away from others in class, the lunchroom, or social activities? Do compliments or praise make you uncomfortable? Do you apologize regularly even when someone else may be at fault? Do you regularly compare yourself to others, wishing that you were “as good looking,” or “as smart” as other students? This group will help you identify your life experiences that have led to your feelings of doubt, and help you find your confidence! Have you suffered the loss of a loved one from death or separation (ie: a friend moving away). This could include the loss of a family member, friend, or pet. The emotional reactions to grief and loss vary from person to person and change over time. You may feel the same as others who suffer from depression, anxiety, or anger. This group will serve as a supportive place to talk about your loss and how it is currently impacting your life and learn ways of coping with your loss.